It’s that perfect kind of spring Florida day, 80 degrees, a slight breeze and the sun is shining brightly. The cinnamon hue dusted sands of Flagler Beach display the footprints of visitors eager to kiss winter goodbye once and for all and welcome spring with open arms. A quick glance at the cars parked along the coastline provides easy clues to everyone’s intentions for the day. Most decked out with racks to transport everything from kayaks to surfboards, and boasting stickers of sports enjoyed and distances conquered. The Inaugural Coquina Cup rolls into Flagler Beach FL, May 17-19, 2018, a once sleepy fishing town that is popping to life and quickly becoming known for its abundant opportunities for coastal sports. 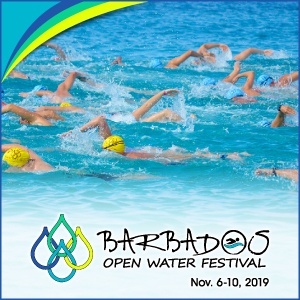 The brainchild of tourism executive director Matthew Dunn, this multi-day, multi-sport festival will feature lifeguard skills competitions, open water swimming events of various distances and multiple paddleboard race distances. Swimming distances for the event include a USMS and USAS sanctioned 5K and 1 mile, in addition to an Open 1 mile. 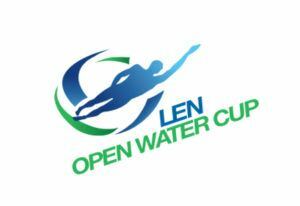 This provides a rare opportunity for swimmers to compete in multiple open water events in one day. 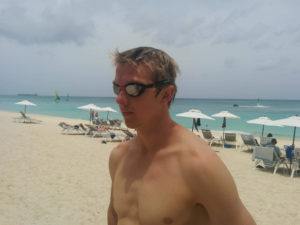 There are also options if athletes want to challenge themselves to some or all of the disciplines across the event weekend, collecting points along the way to vie for the Coquina Cup Championship. 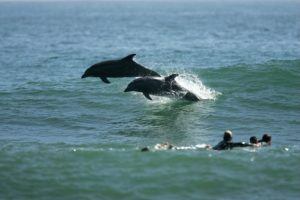 The website features a wealth of knowledge for other activities available from dining to mountain bike trails to swimming with dolphins, further reiterating the event’s “live like a local” tone. 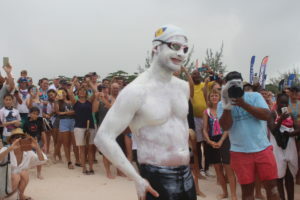 Other partnerships announced have included brands like Jolyn and Saltwater Hippie, further adding to the idea that this is more than just a “swim”. 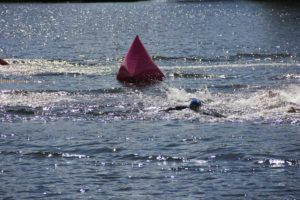 The Coquina Cup seems a welcomed addition to the Florida open water scene, packing an event development team that’s committed to working hard for their swimmers and creating something truly special. 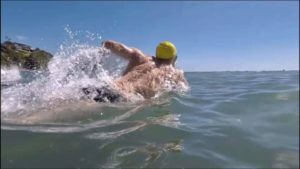 Though an inaugural event, this team seems devoted to do their part and help lead the charge in the latest FL trend to get open water swimming back to the beach.